A new pal arrived this week, and he’s been making himself useful by helping me set up the Christmas decorations. 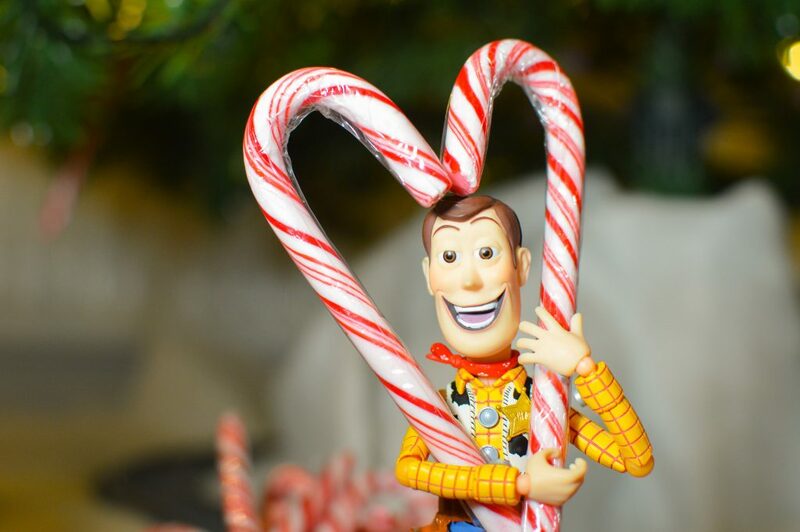 Here’s the six steps Woody took for spreading Christmas cheer! Step one: Untangle the lights! What a lifesaver! Step five: Play around whilst on a sugar high from too many candy canes! 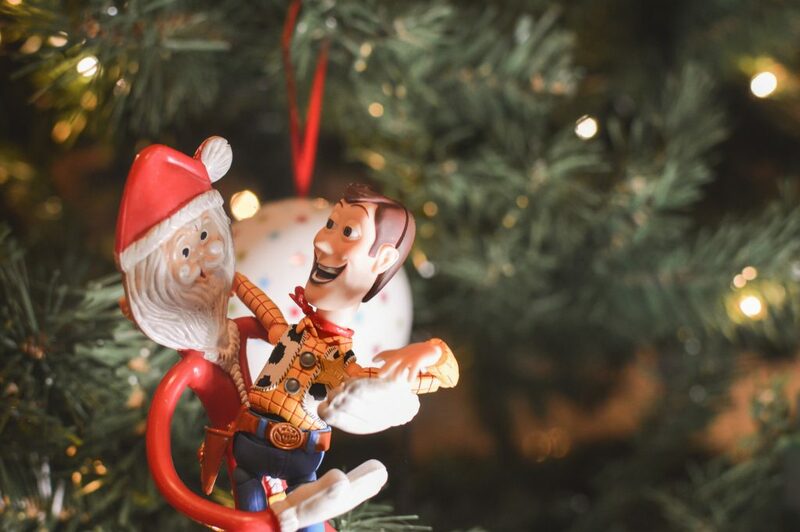 Step six: End the tree decorating with hugs from bendy Santa! Boy, is he in a good mood – contagious! Great sequence, and quite out of the ordinary Christmas stuff. I love it! And thanks for brightening an otherwise awful day! Thanks, he really is a cheerful chap that just brings a smile to everyone’s face! 😀 Hope your day improved and you have a great weekend! Lizzi, these are wonderful! 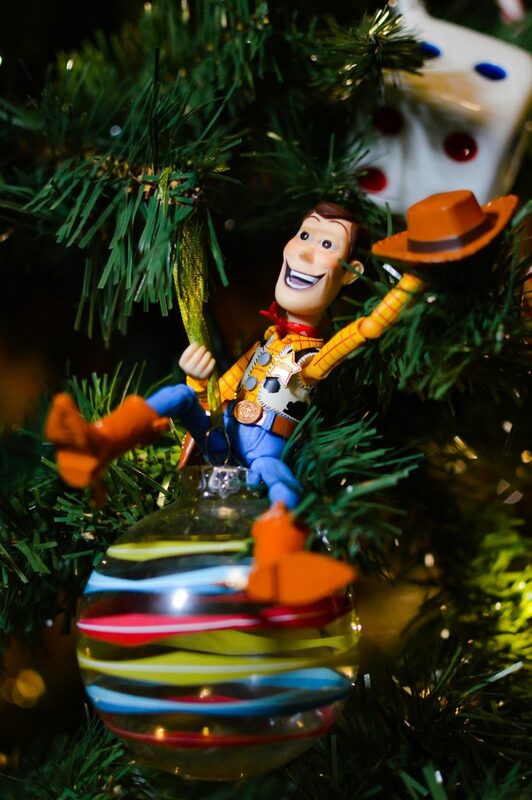 Woody really looks like he’s having a great time. I have to echo Tobias’s comment – these images really do brighten the day! Thanks for sharing some holiday cheer! 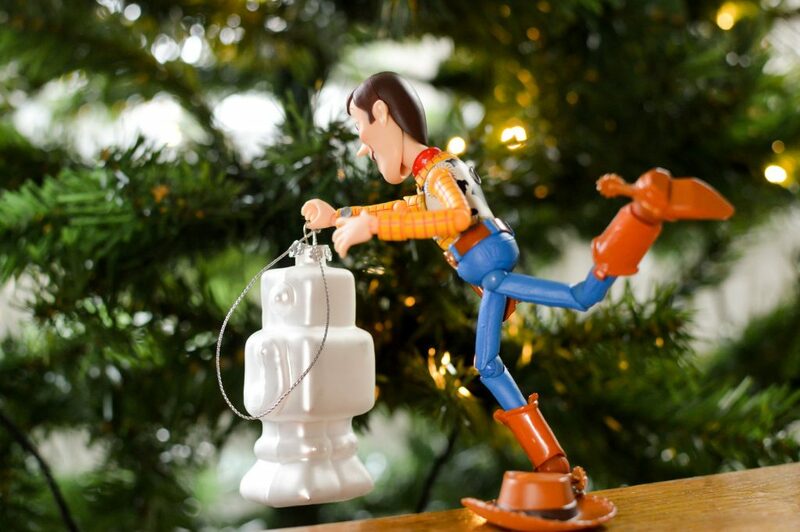 Great way to decorate the tree. We always do loads of candy canes and have a wonderfully random assortment of ornaments too. 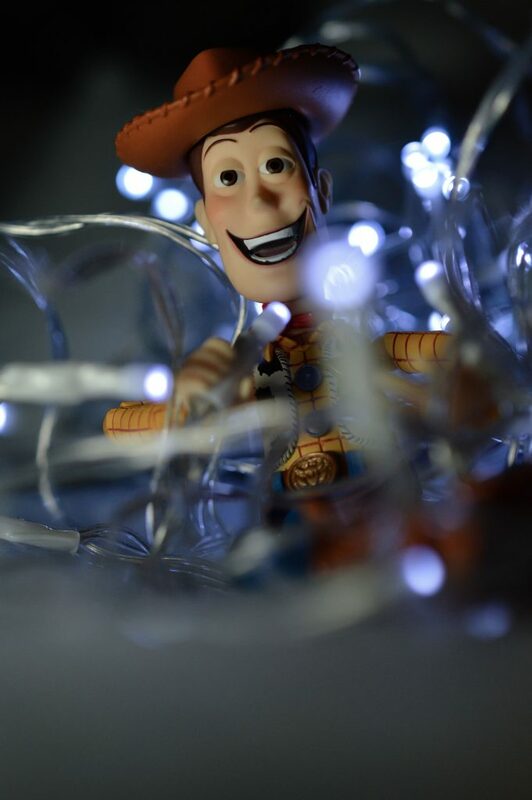 Looks like Woody had a blast. 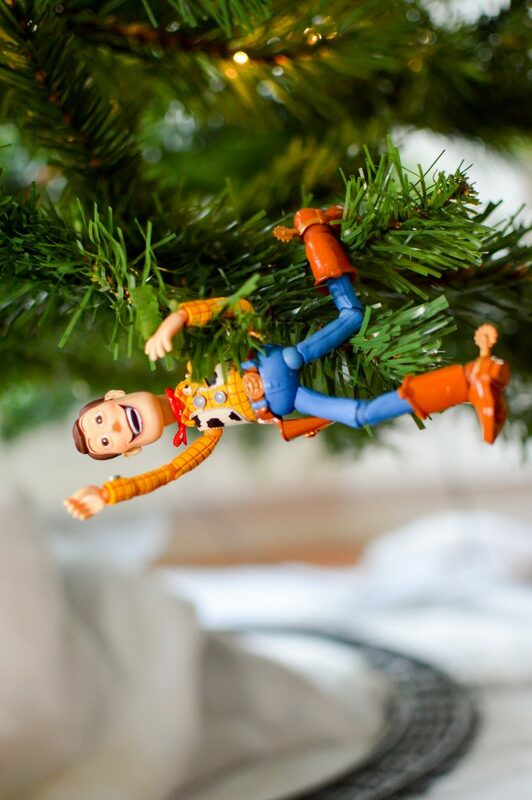 What a wonderfully Woody way to start my day! Thank you Lizzi and Woody. Oh, and bendy Santa! I love the first one, altough all are so cheerful and warm! You captured the mood perfectly Lizzi! Thanks Tomasz! It’s definitely getting festive around here!